Heather Coombes was born in 1954 in India with a diagnosis of cerebral palsy. She was educated in Australia at Young Infants School, West Wollongong Primary School and the Spastic Centre of New South Wales (now Cerebral Palsy Alliance) in conjunction with the Correspondence School, Sydney. She attended Macquarie University (Behavioural Sciences), University of New South Wales (Librarianship), and the United Theological College (Theology). 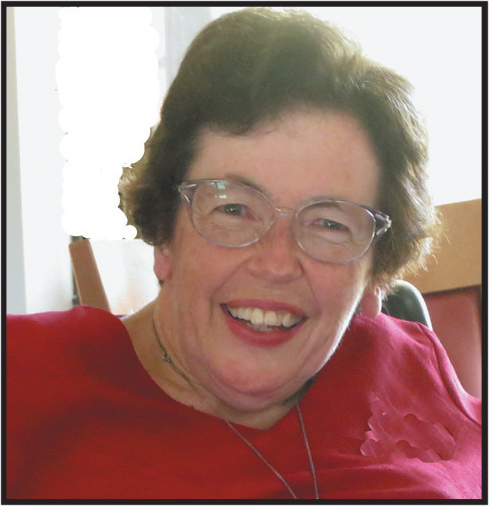 She was employed with the Australian Council for Rehabilitation of Disabled (Librarian) in 1978-1982 and ordained as a Uniting Church Minister in 1986. Her working life continued with the Uniting Church Ipswich Central Mission Queensland (Chaplain) and Camden Theological Library (Associate Librarian). Her ministry in aged care began in Mayflower Retirement Village, Gerringong (Chaplain) and continued with Uniting Care Ageing – Central Coast (Chaplain). Retirement now leaves time to spend with family and hobbies. Heather likes reading biography and murder mystery. Gardening and swimming give her pleasure. Heather volunteers in pastoral care and occasional preaching. She lives in Thornlands in SE Queensland, Australia. Copyright © 2016. Heather S. Coombes. All rights reserved.